Monroe MI – According to the Monroe appliance repair man maintenance is important for all models of freezers, from the small top or bottom freezer on the refrigerator to the chest or upright freezer for extra storage. When freezers quit working, the result is most devastating, especially when they are full of food that could spoil. When the local freezer repair man is called for service, he responds a quickly as he can to help prevent food loss. 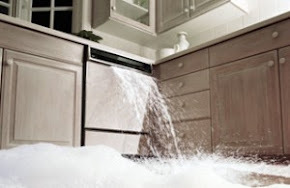 While he is servicing appliances, Dave Smith, owner of Dave Smith Appliance Repair (http://www.appliancerepairmonroemi.com/) likes to suggest maintenance tips to help his customers get more from their home appliances. One problem he often addresses is noisy vibration from the freezer. Most often, the cause of excess noise and vibrations are caused by a misaligned fan blade. When left unchecked, this can cause damage to the fan motor shaft bearings. A qualified freezer repair technician can address this problem and fix most brands of freezers and refrigerators. Cleanliness is important for keeping the freezer looking shiny and new and keeping it odor free. The inside should be cleaned with soapy water, rinsed and dried before filling the unit again. Be sure to clean around the rubber door seal real good to remove debris so the door can shut tightly. Keeping the freezer full ensures the unit will work more efficiently, keeping food cold and running less. When it is not full, it will work harder to maintain temperature and use more energy. 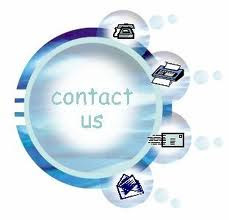 The final tip from the freezer repair expert is to only have it serviced by a qualified appliance repair technician. Dave Smith began working in the appliance business while still in high school, in 1979. 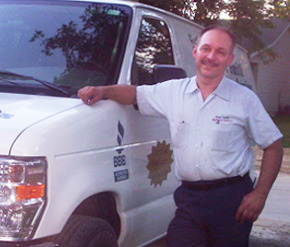 Dave started his own appliance service company in 1983 and now he has several technicians and a full time office staff. 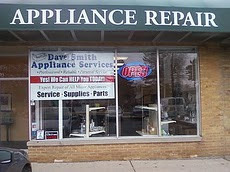 Visit http://www.davesmithappliance.com/ to learn more.